How to Register for your NABTEB Nov/Dec Examination: The NABTEB Nov/Dec Examination is considered their external examination. Labels: How to Check Your NECO Result | neco online, How to Register for your NABTEB Nov/Dec Examination, NECO GCE, Waec GCE. Labels: How to Check Your NECO Result | neco online, How to Register for 2019 May-June NABTEB Examination, Waec GCE. How to Register for NECO Examination: This is the step by step guide on how to register for NECO GCE 2018. It contains the registration guidelines and instructions for candidates who intends to register for the examination. How to Generate Remita : Remita Retrieval Reference Number (RRR) is a 12-digit code that is created electronically, and it is utilized for making monetary installments on the Remita stage. Beneath we will disclose you how to create Remita Retrieval Reference Number. 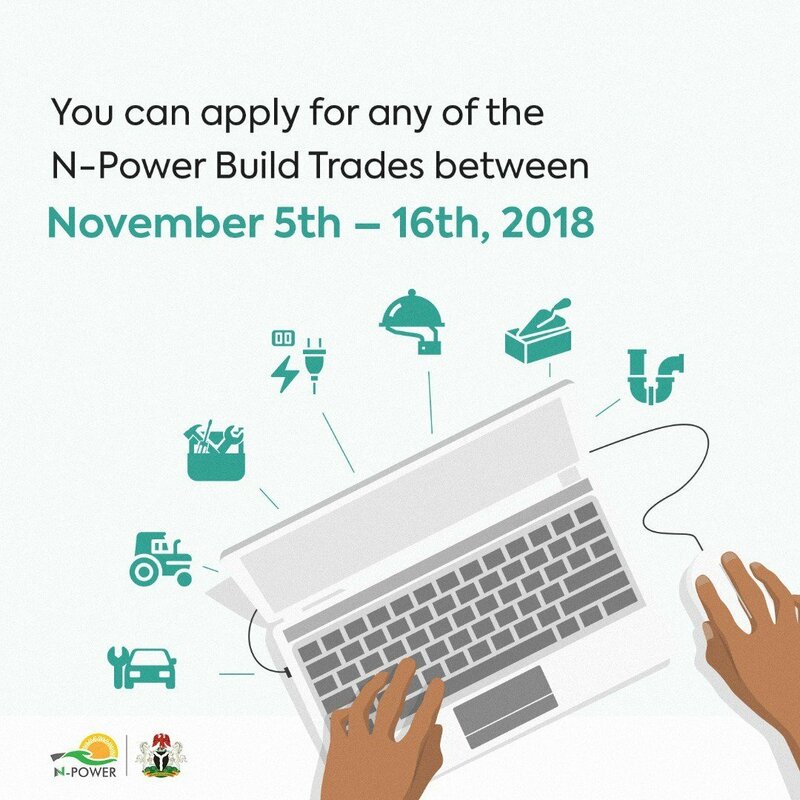 We are pleased to inform you that Npower Build will start receiving Application for recruitment from November 5th to 16th, 2018. 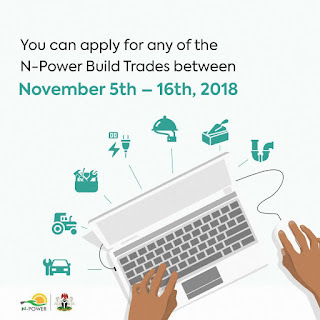 This is in line with the Federal Government Initiative to empower the Nigerian Youths in the Npower Program.